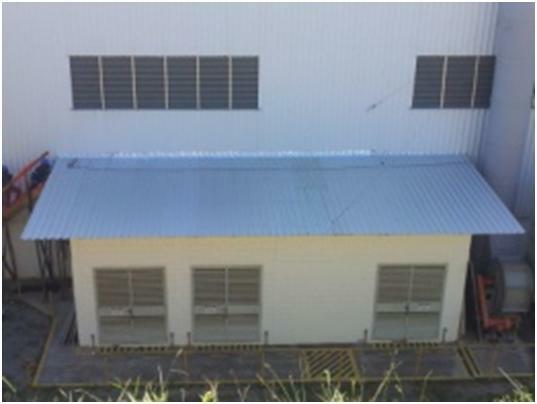 This area of the site is down for maintenance, only a few works are displayed. 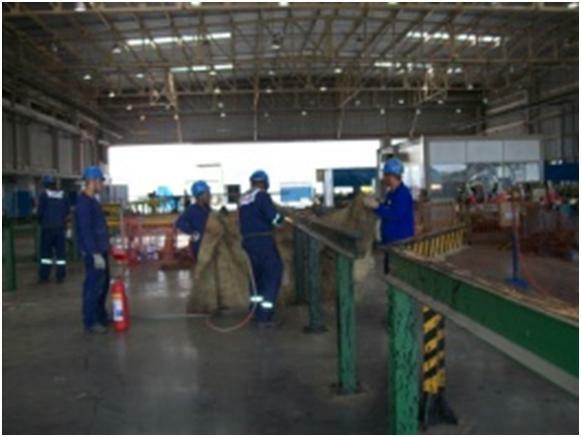 Rain's water capture galeries construction and warehouse floor repairs in accessories inspection and preservation site. 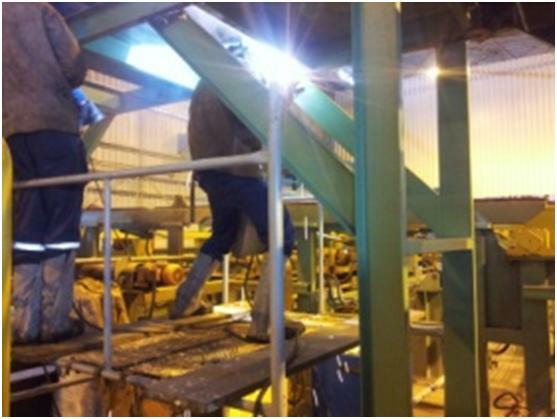 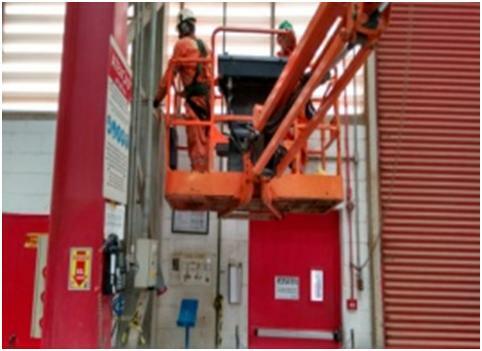 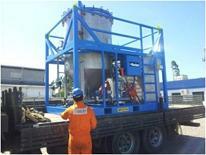 Cables beds replacement services, continuity testing and monitoring of acceptance tests - HPU. 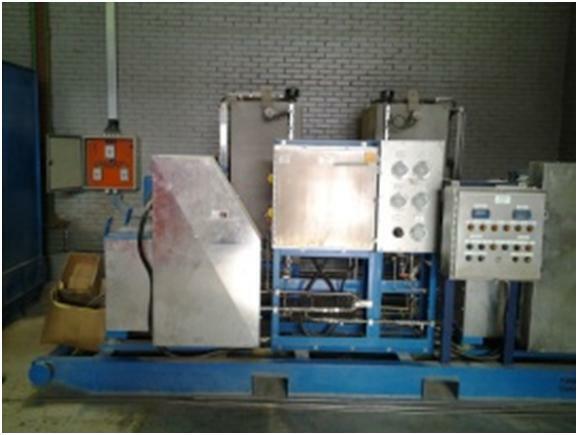 Manufacture and installation of pneumatic hoses. Substitution beams of the support structure in the towers T1-T4-E and I of the umbrella. 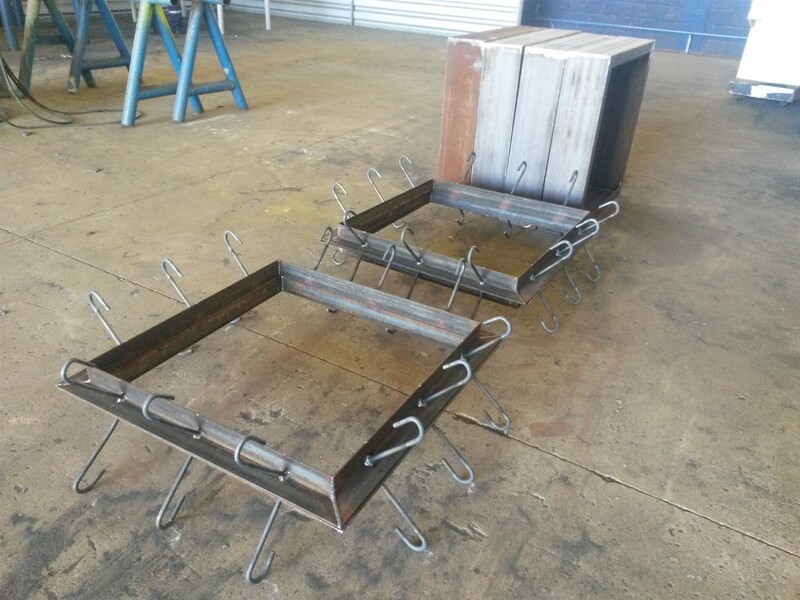 Feedback manufacturing in steel structure for stone seating of the guide in changing the direction of the pier. 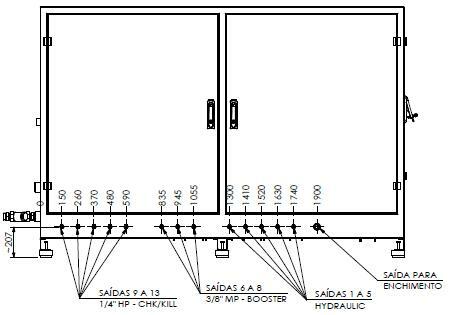 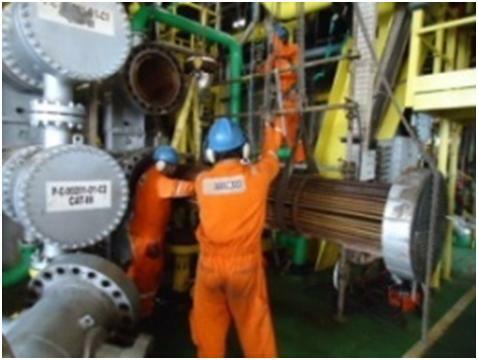 Electrical services and instrumentation for pending discharge noted in the logbook. 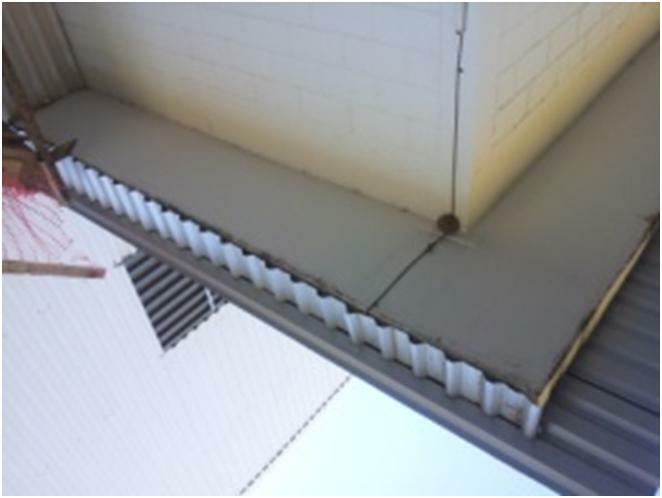 Service extension of the concrete base and the water jetting industry stalls with manufacture and installation of gutters to capture effluent. Structural reinforcements services for containment of cracks identified by the Classification in the caves of dry tank of the vessel. 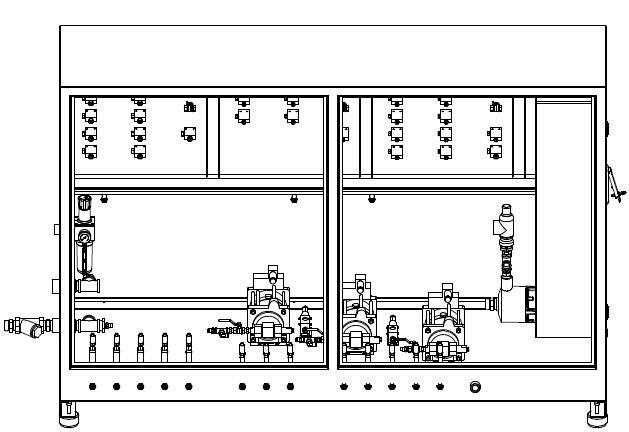 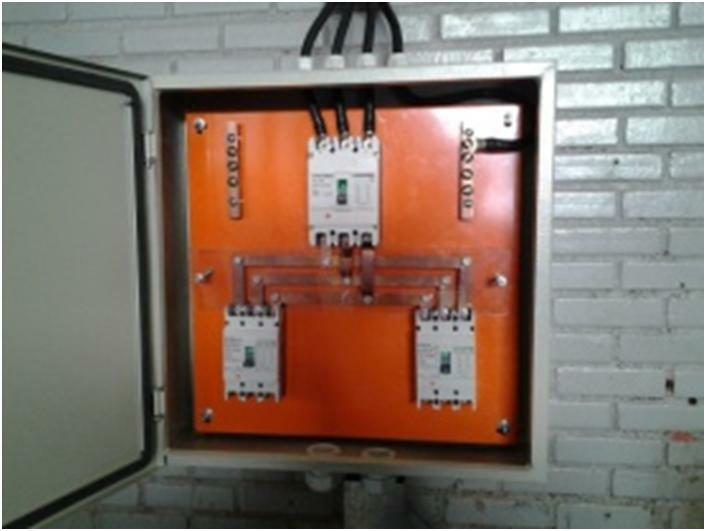 Installation and interconnection of the testing system - HPU. 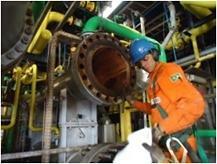 Support services in the boiler activities and NR-13. 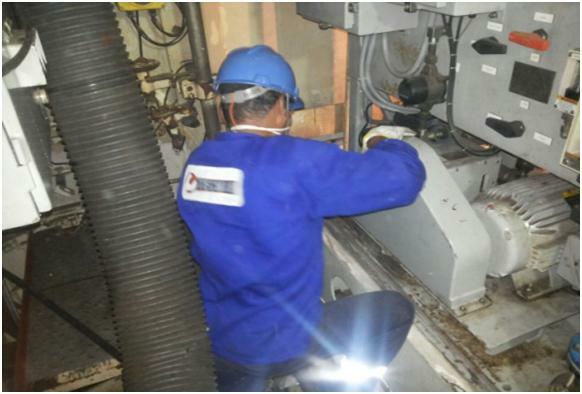 Expansion services on argon and LPG lines in warehouse maintenance and machining. 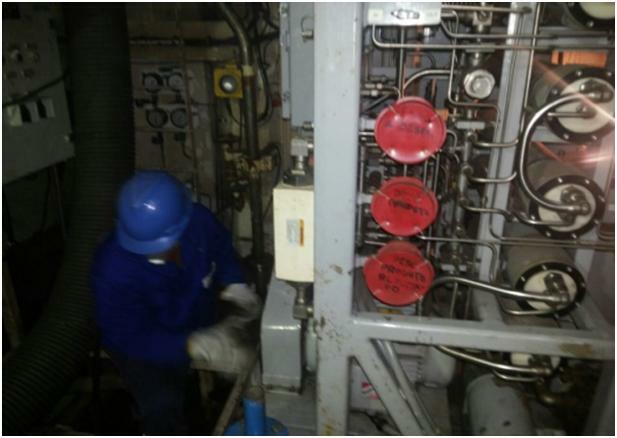 Support services in the Boiler activities, NR-13 and Painting. 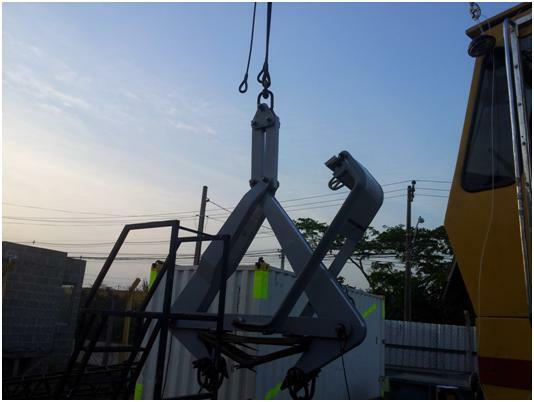 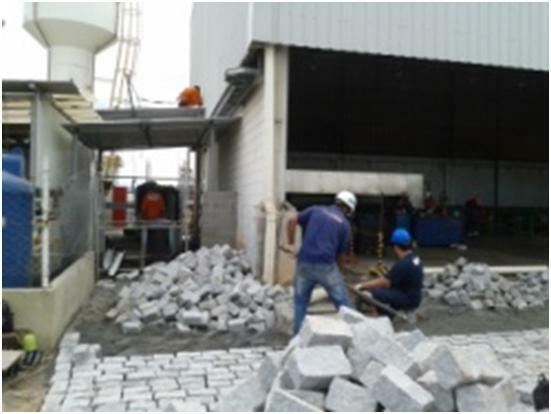 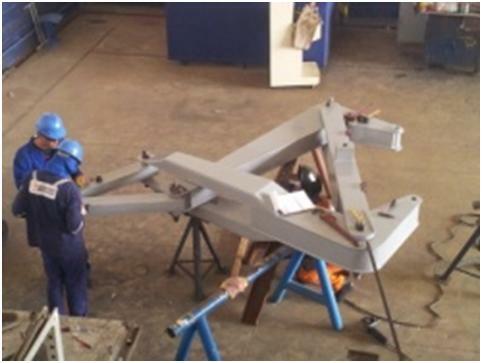 Lifting clamp manufacturing services for the movement of concrete blocks 15 TON. 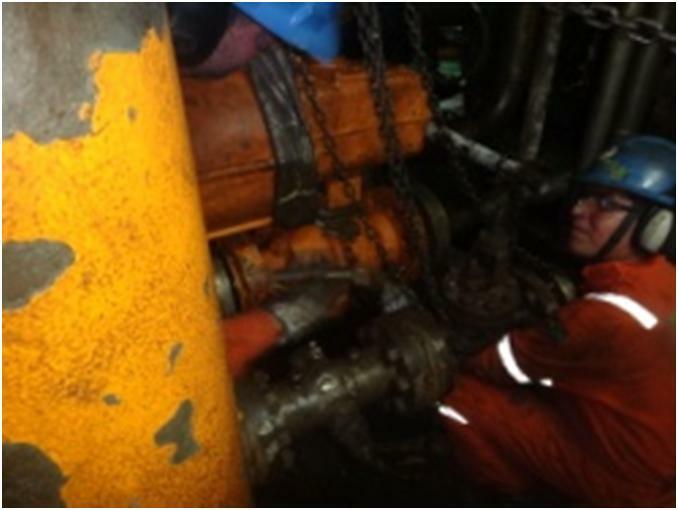 Correction services in the pipes and tuning NAV 1000 air intakes - Filtration System. 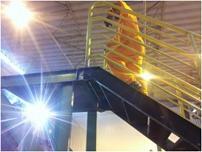 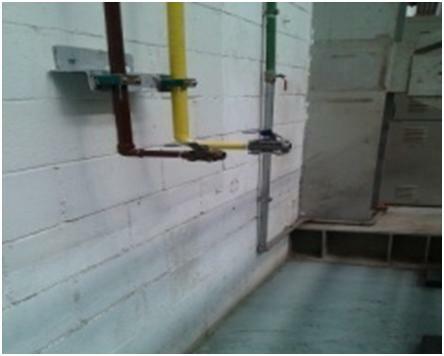 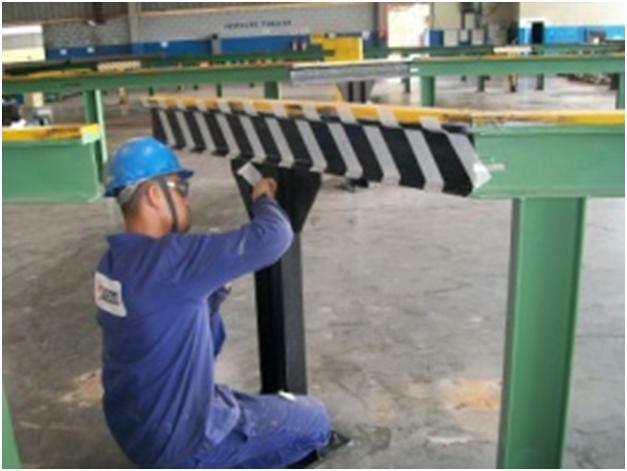 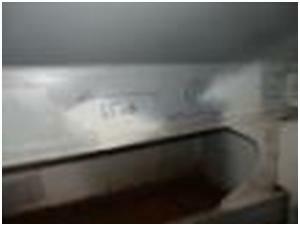 Relocation services, treatment and painting of pipe inspection stalls with neoprene plate installation. 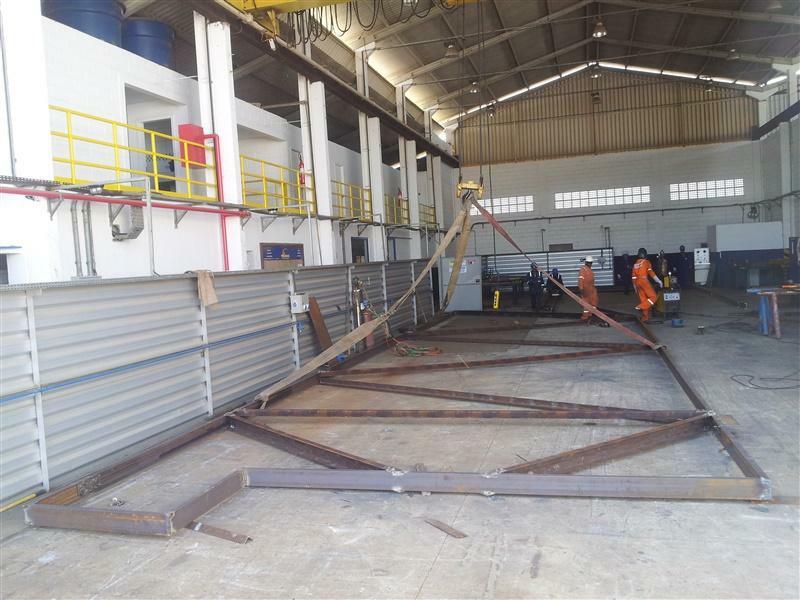 Manufacturing base and installation services of waterjet, building roof and walls of the wash area and construction of drainage system of rainwater in the inspection line of short pieces. 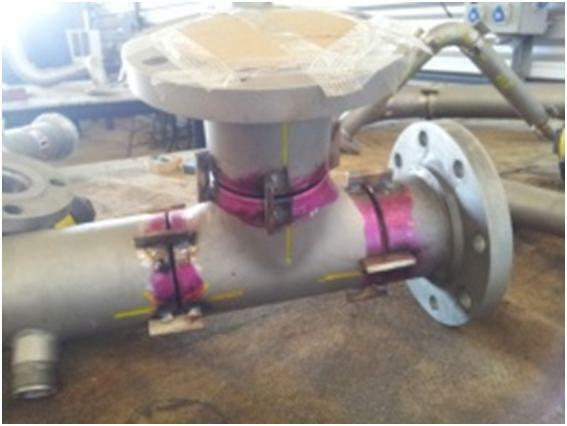 Welding repair services, mechanical processing, painting and cleaning in 04 sets of desalination plants. 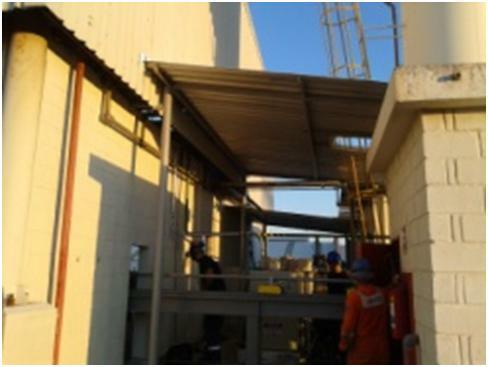 Based engineering services and floor leveling, treatment and painting of pipe inspection stalls with neoprene plate installation, effluent drainage system construction, expansion stalls at the factory Area IV. 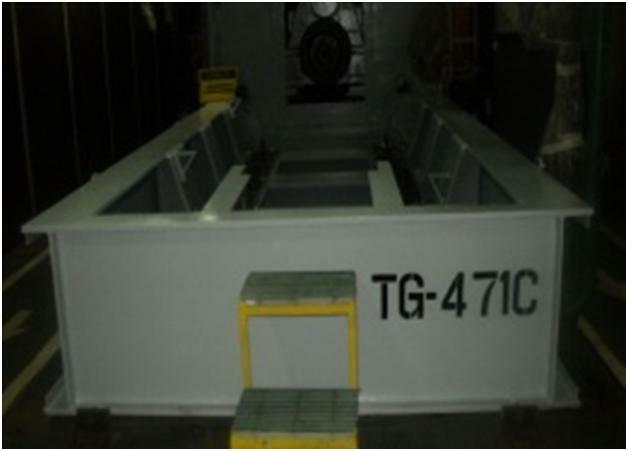 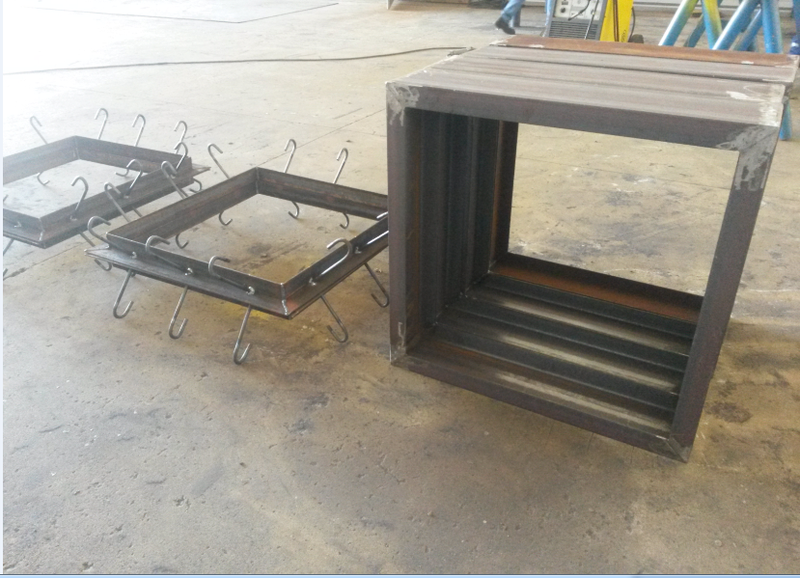 Manufacturing services and assembly of reinforcements to support the exhaust ducts on the lines of painting and preparation for shipment of tubes. 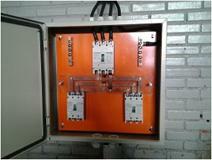 Services Installation turnstiles power points of access control in the testing area.